This will probably make you a little mad. Buying Air Jordans is a seemingly impossible task these days. Especially for purists who just want a pair to rock. Our own Marvin Barias told the story of how he had to enter 35 different raffles just to have a decent chance to secure the 'Chicago' Air Jordan 1 he genuinely wanted for his personal collection. And he's not alone, so it's not surprising to see outrage when employees at retailers with Jordan accounts are caught engaging in shady business for a quick buck. 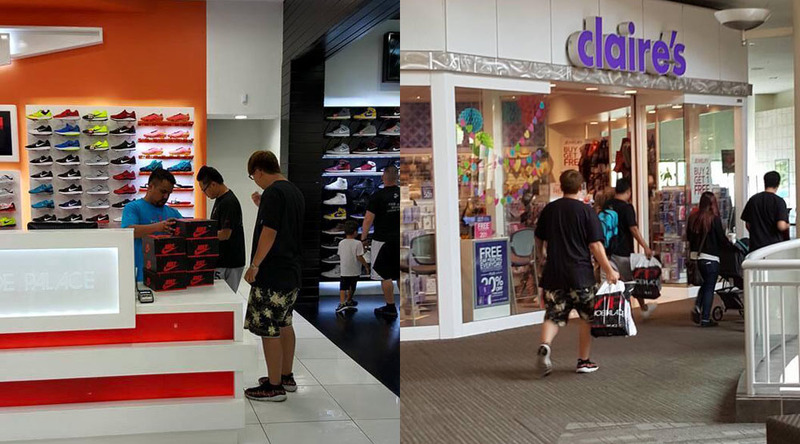 Today, Twitter is circulating the above photos, which reportedly show a Montebello, CA Shoe Palace employee hooking up two customers with a sizable run of 'Chicago' Air Jordan 1s after the launch. Even worse, some people are claiming that employees from the same store told customers that they wouldn't have 'Chicago' 1s in stock over the phone. This story hasn't been confirmed, and a different colorway could have been in those boxes, but the damage has been done. And it wouldn't be an incredibly shocking revelation — Shoe Palace has been accused of the same thing on more than one occasion and even sells Air Jordans at hiked up prices on its website. By the looks of these tweets, it seems like sneakerheads have had enough of "the jig." Shoe Palace is aware of an incident at our Montebello location. It's a matter of concern to us & we are handling it internally at this time.